It’s always a good idea to thoroughly research the HVAC brand and products available in the market before you buy. But with the huge variety of brands in the market, knowing where to get started for choosing the best HVAC system or AC can be difficult. Bryant ACs are considered amongst the best for their performance and quality. As well as being a household name in the business, they are backed by a brand that is over 100 years old, with a distribution and after-sale network to match. This ensures that if you choose Bryant, you’re assured peace of mind when it comes to technical issues. Bryant is a brand owned by UTC, which also owns Carrier. Almost 95% of the models are identical between Bryant and Carrier; the only difference is the logo. For example, the Carrier Infinity is the same as the Bryant Evolution model. Since Bryant is a comprehensive HVAC brand, you can install a Bryant AC, gas furnace, thermostat and indoor air quality equipment as part of an interlinked system that allows you to maximize efficiency and climate control. Sizes for Bryant AC models range from 18,000 BTUs for small homes and apartments to 60,000 BTUs for large homes. In order to gain market share, UTC only sells Bryant models to dealers that don’t sell Carrier, and in most states, it is against Carrier policy for a dealer to sell both Carrier & Bryant. The average pricing for Bryant is 5%-10% lower than Carrier for the same unit. The pricing difference explains why UTC does not allow contractors to bid both brands for the same customer. If you’re looking for the best deal, you should choose a Bryant product over a Carrier every time. The only exception is in case you must place your outdoor unit near a bedroom or living room, it is worth upgrading to a Carrier. Their Infinity series has the exclusive Silencer System to decrease the noise. Bryant central air conditioners are a decent option if you want an array of energy-saving features, better-than-average efficiency and ozone-safe refrigerant. Bryant’s models all meet or exceed the guidelines for an Energy Star certification. 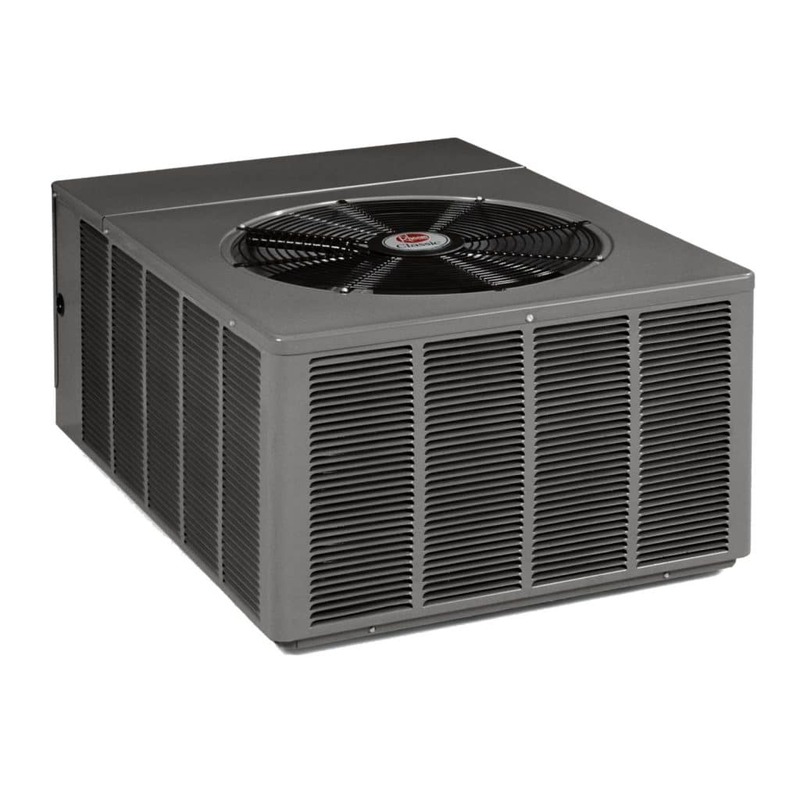 Bryant’s central air conditioning units offer relatively quiet performance as well with a sound output as low as 56 decibels. This means that your new AC will not be bothersome to you or your neighbors. All the Bryant models use Puron refrigerant (a brand name for R-410a), which is designed not to harm the ozone layer and is considered environmentally friendly. Bryant AC units also have an eight-pole fan motor and a two-stage scroll compressor, which can be supported by a standard thermostat, and you will find high- and low-pressure switches on it. 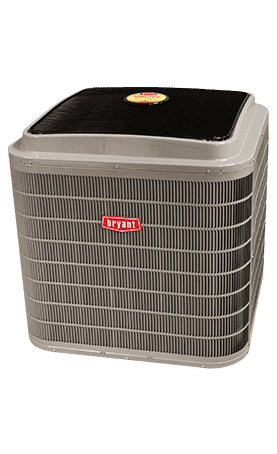 Several Bryant air conditioners feature a DuraFlow louvered grille to cover the coils and also provide DuraGuard protection. This feature is specific to Bryant devices and protects central air conditioner units from harsh weather elements and helps increase durability and reliability. Additionally, they are made of galvanized steel, which also helps them stand up to all types of weather conditions. 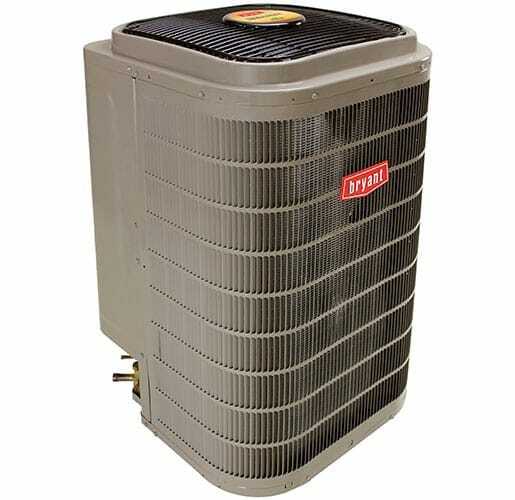 While Bryant ACs offer good reliability, they are among the most expensive central air conditioners on the market. Most Bryant AC models are only sold through the company’s network of certified dealers, so pricing information is only available by inviting a Bryant sales representative to your home. While Bryant is amongst the best brands, its efficiency levels are not as high as some of their rivals. While Bryant’s top model achieves a 21 SEER rating, other brands have higher ratings such as the 26 SEER Lennox XC25, the 25.5 SEER Maytag PSA4BI and the 24.5 SEER Amana AVXC20. The Legacy model is supposed to have a 10 years parts warranty, but several contractors claim it is only 5 years. The average lifespan of most central air conditioners is 10-15 years and a 5-year warranty is not enough to prepare for the future. The Preferred or Evolution series offered by Bryant has a 10-year parts warranty, so these may be a better choice unless your contractor agrees to expand the Legacy’s warranty. A lifetime warranty, which is offered by several competitors, would be preferable. But there are better warranties on top models from Goodman, Amana, Maytag, Westinghouse and Heil. Bryant is considered noisy compared to some of its competitors. The noise levels range from 56 to 76 dB. Some customers are very happy about the quiet operation of their units while others complain that the unit is too noisy. 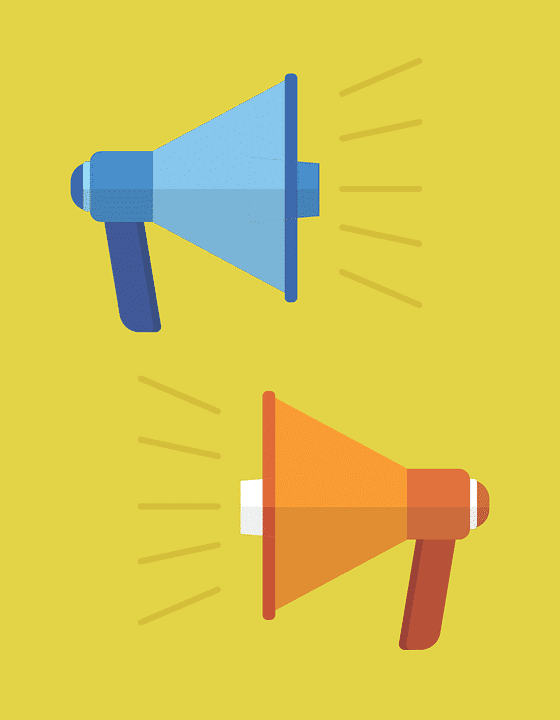 Generally, the quieter models will cost more, so you’ll need to balance noise with your budget. 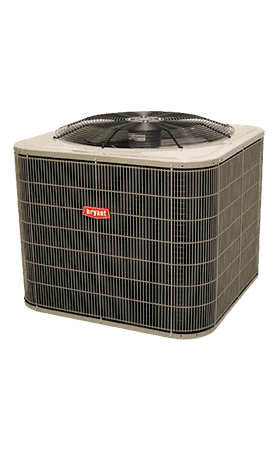 Bryant offers 3 air conditioner series; Legacy, Preferred, and Evolution. Legacy air conditioners are affordable single-stage ACs, which means they run at full capacity only. They are of fair quality and are reliability-backed by warranties of five to ten years. The best Bryant AC in the Legacy Series is the 16 SEER Bryant 106A that operates at 72 decibels, about average for single-stage ACs. Preferred air conditioners are a mix of single-stage ACs and two-stage models that run on low most of the time. But they shift to high capacity for quickly cooling your home, backed by warranties up to ten years. The top pick in the Bryant Preferred Series is the 17.7 SEER, two-stage Bryant 127A AC​ that meets Energy Star qualifications. The Bryant AC series with the best efficiency (21 SEER) and performance is the Bryant Evolution line. Most entries in this series have two-stage and variable-speed air compressors and are backed by ten-year warranties. The 189BNV boasts a 19 SEER rating and up to 13 EER rating efficiency. It has 5 stages of variable-speed operation with longer, lower stage cooling cycles to give you more energy savings and even temperature comfort. It uses Evolution Connex control for optimal dehumidification capability that gives excellent performance with zoned systems. It is environmentally friendly because it uses non-ozone-depleting Puron refrigerant. It operates quietly - at low speeds down to 56 decibels. Bryant offers a 10-year parts limited warranty upon registration. The 180B is rated at 21 SEER and up to 15 EER efficiency. Its two-stage operation allows longer, more consistent comfort cycles on the low stage for savings and comfort, while offering enhanced summer dehumidification and sound as low as 66 dB (quiet as a vacuum). The model comes with Wi-Fi remote access capability to allow complete programming and change control from anywhere with the Evolution Connex control. It also uses environmentally-sound Puron refrigerant and Bryant provides a 10-year parts limited warranty upon registration. If outdoor space is a concern, such as on a patio or beneath a deck, then you may consider the Bryant 124ANS, which is a compact AC. The Bryant Evolution 2-stage 187BNC and the 14 SEER single-stage Legacy 114CNC are both designed to endure the salty environment of coastal regions, so you may consider them if you live near the sea. 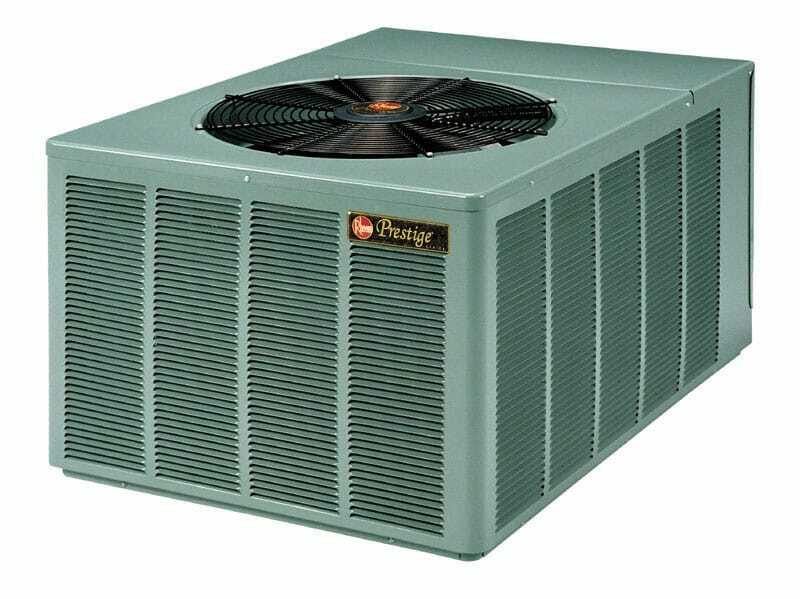 When shopping around for installing or replacing central air systems, the cost can be huge. Obviously, you’ll want to get yourself the best deal possible. One of the ways to score a good deal for your Bryant air conditioner is to buy in the winter when demand for air conditioners is lowest. Since Bryant AC retailers have excess stock in their inventory during the off season, they encourage sales by offering discounts to incentivize buyers to make a purchase. To get an off-season discount, wait until fall or spring to install the new system, as contractors are less busy. Secondly, when it comes to the installation of your Bryant AC system, do not compromise on quality. When choosing a Bryant dealer, look for the Bryant Factory Authorized Dealer symbol, which means the dealer has met the highest standards of service, superior skills, and a promise of 100% satisfaction guarantee. Each Bryant Factory Authorized Dealer also earns a NATE Certification, the leading certification program for technicians in the heating, ventilation, air conditioning and refrigeration industry. This will ensure that your appliance works as designed and lasts longer. Thirdly, you should check online to see if there are any offers, rebates or incentives being given by your state or local utility for replacing an outdated HVAC system with a newer, more efficient one. You should also check with the Bryant dealership to see if they offer any rebates. If you’re lucky, you may be able to score a triple discount with the manufacturer, the state and the local utility giving you rebates. Finally, ask for at least 3 bids from various Bryant installers before you make the decision. Ask them to factor in any applicable tax rebates and state incentives on efficient appliances into the bid. Since it may require a few days or weeks of waiting to get a quote, start getting quotes well in advance of when you expect to get the new system. In 1904, a young man from Cleveland, Ohio named Charles Bryant opened a small business called the National Gas Regulator Company. The company started out making gas-powered water heaters. As word spread about his high-quality work, the company was renamed to Bryant Heating and Manufacturing. By the 1930s his company had become the leading manufacturer of gas boilers in the nation, but that was only the beginning of the Bryant success story. In 1933 Bryant Heating and Manufacturing branched out into gas air conditioning, and in 1937 it introduced an innovative heating and cooling unit called the Dualator, which was a technological marvel in its time. In 1955, the Bryant Heater Co. was acquired by Carrier when it merged with Affiliated Gas Equipment, Inc. In recent years, the company has embraced sustainability and green technology. The company has innovated in the HVAC industry by introducing its ozone-friendly refrigerant Puron to the market years before the law required them to do so. 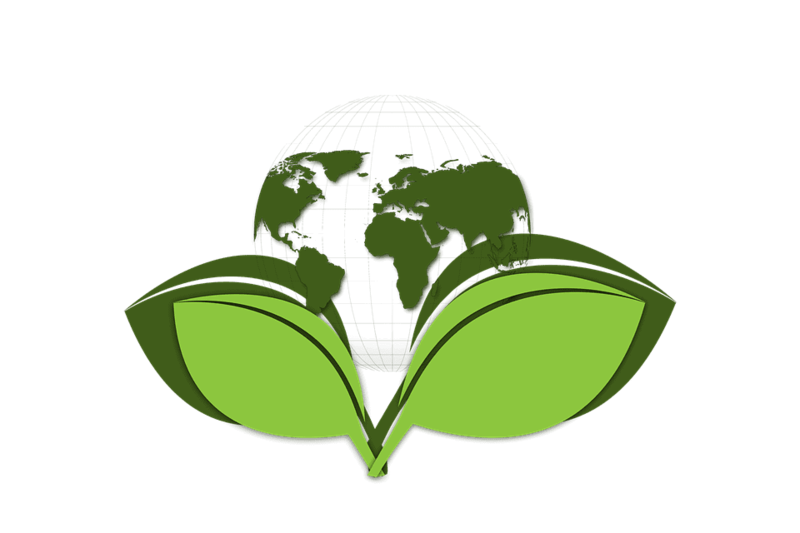 Bryant Heating and Cooling has helped establish new industry standards for green technology and energy efficiency. Highlights include their packaged air conditioner/heat pump combos and their air-source and ground-source heat pumps, which function as eco-friendly alternatives to traditional units. 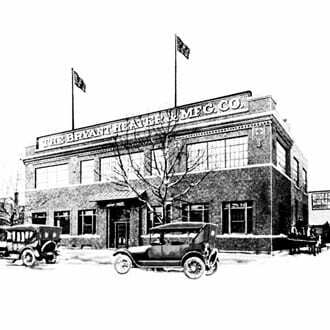 After operating in the US for over 100 years, the Bryant brand is synonymous with good quality. 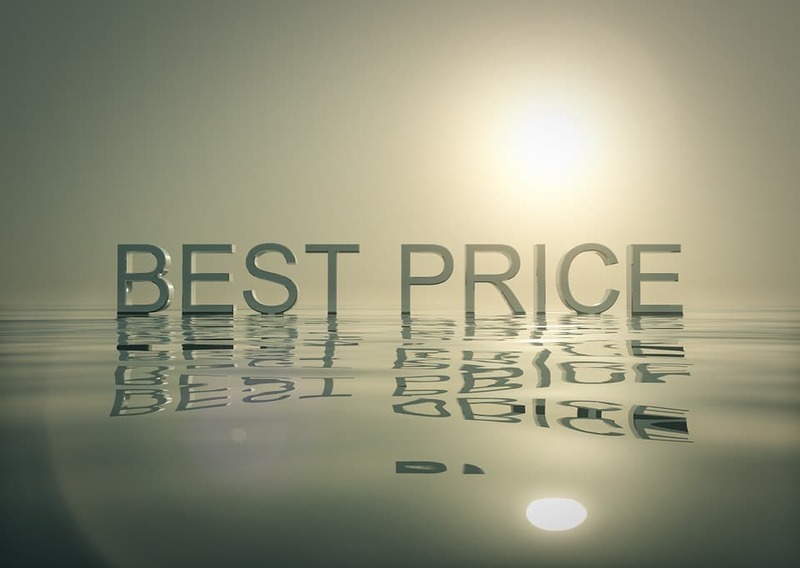 Because it is a high-end brand, you know you’re getting good value for money as compared to the cheaper options available. It is important to get the installation carried out by a qualified and experienced professional, to ensure smooth, issue-free operation for several years. 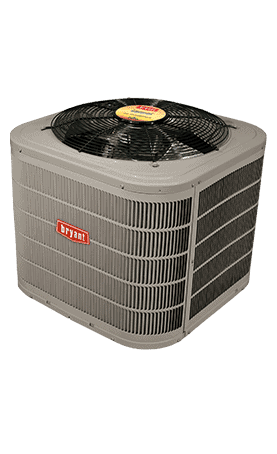 With the right maintenance, your Bryant AC will last you a long time.